Indeed it is adventures that our Prime Minister has been on ever since the wanderlust bug bit him. Travelling to nations far and wide, his voyages have taken him to the shores of the Great Britain. 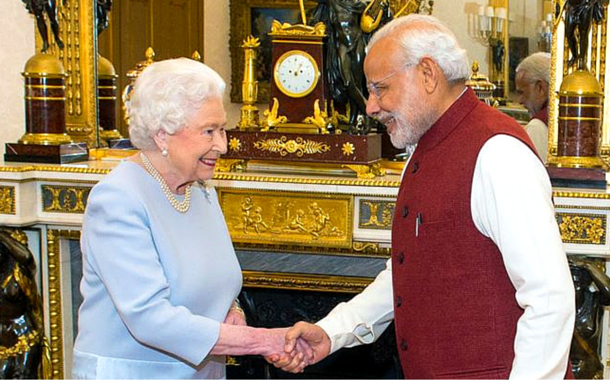 Modi visited the UK amid a lot of controversy. You might applaud his decision or you might criticize it, but you can’t deny that Modi’s UK visit was indeed a historic moment. The first Indian PM to visit UK since 2006, he definitely made headlines. So while on his whirlwind tour, here’s what he did and the places he visited. His itinerary is sure to inspire you to book your flight tickets today. 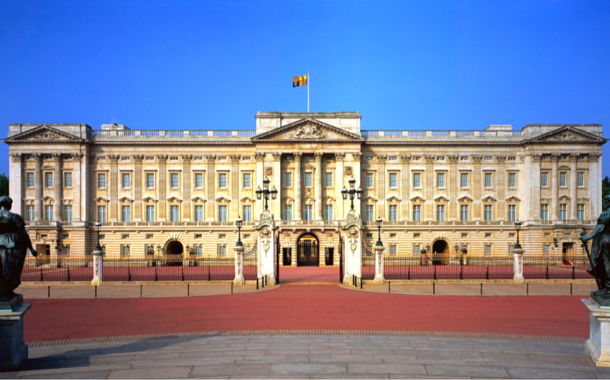 The Buckingham Palace is a symbol of British monarchy and Britain itself. Located in the city of Westminster, it’s a popular tourist destination. The changing of guards at the Buckingham Palace is a well known tourist activity. So when two dignitaries met, with one of them being the Queen of England, it comes as no surprise that Buckingham Palace was the chosen spot for this occasion. 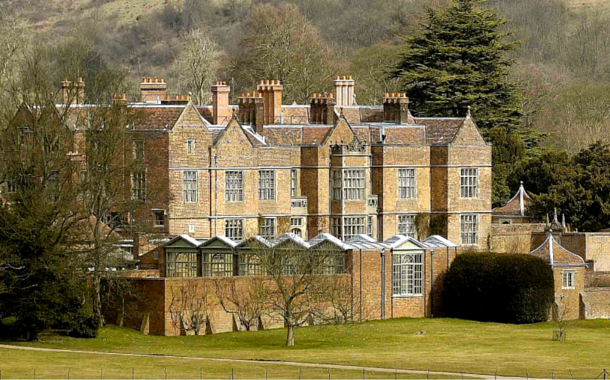 Chequers or also known as Chequers Court, is the official residence of the Prime Minister of Britain. Built in the 12th century, it was enlarged and restored in 1565. It’s this rustic, old world castle which PM Modi made as his night spot. After meeting British PM David Cameron, Modi checked into this royal home for the night. Definitely better than any hotel we bet. 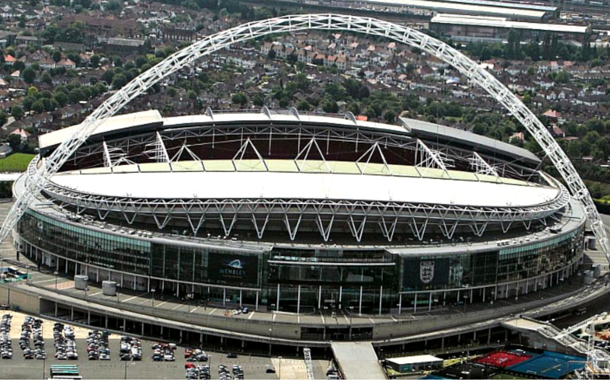 A place that sport fanatics will definitely identify is the Wembley Stadium. With over 90,000 seats, it is the second largest Stadium in Europe. It has seen many football play-offs in the past, and now it can add a public address to its list. Modi addressed over 60,000 supporters at the Wembley Stadium, talking about increasing and strengthening the ties between India and UK. PM Modi is a busy man, and UK is not the only place on his visit list. Wrapping this historic visit, he has set off to Antalya in Turkey to attend the G-20 summit, where he currently is. The G-20 is an international forum of 20 major economies that band together to discuss and review policies and issues related to international financial stability. This all serious and grave discussion is juxtaposed by the beautiful city the summit is being held in, Antalya, Turkey. Located on the Turkish Riviera, it is Turkey’s biggest international sea resort. 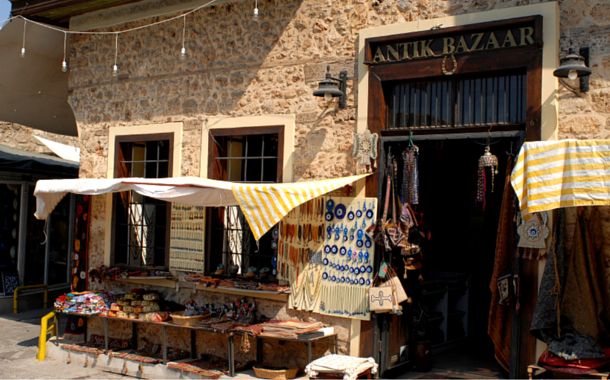 Like most places in Turkey, Antalya too is steeped in rich culture and heritage. The remnants of the Byzantine and Ottoman empire can be seen and felt in the architecture and the general atmosphere, that emits an old world charm. 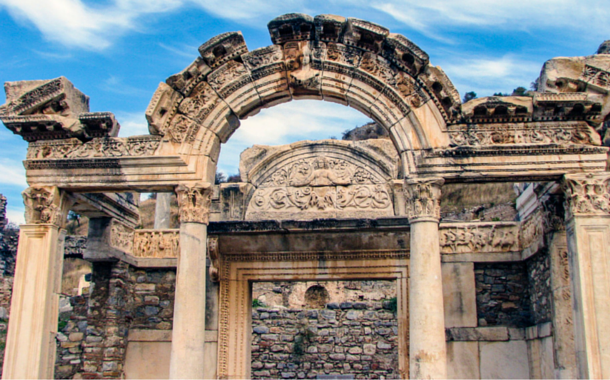 Our PM maybe busy discussing important financial matters of the world, but if you happen to find yourself in Antalya you have to visit Hadrian’s Gate, a triumphal arch built in the year 130. 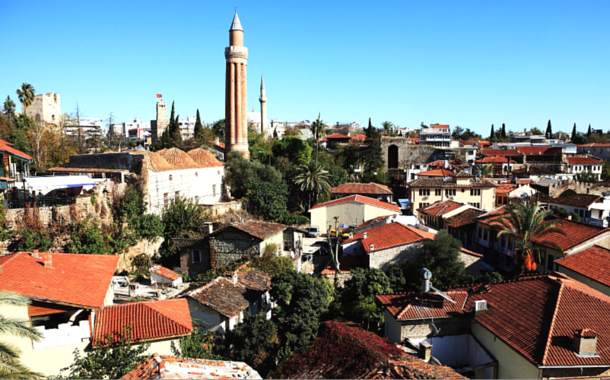 This structure just goes to prove how ancient and rich in time the city of Antalya is. If you want to witness nature at it’s best, then you have to visit the Düden Waterfalls, located 12 kms north of Antalya. One can only hope that PM Modi gets time to witness the beauty that is Antalya. Next time you find yourself in Turkey make your way down to this province. As for our PM, he continues to be an inspiration to travellers all over the world with his continued adventures.